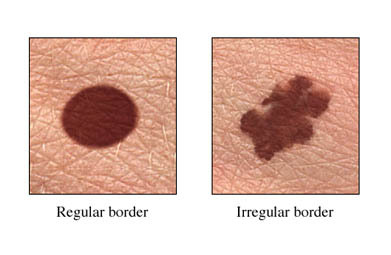 General information about melanoma. National Cancer Institute website. 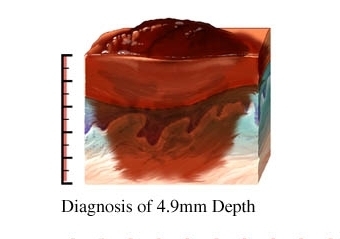 Available at: https://www.cancer.gov/types/skin/hp/melanoma-treatment-pdq#section/%5F1. Updated August 25, 2017. Accessed October 9, 2017. Physician quality reporting system quality measures. EBSCO DynaMed Plus website. Available at: http://www.dynamed.com/topics/dmp~AN~T199391/Physician-Quality-Reporting-System-Quality-Measures . Updated August 19, 2014. Accessed October 9, 2017.